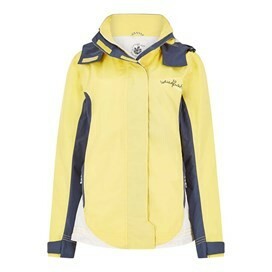 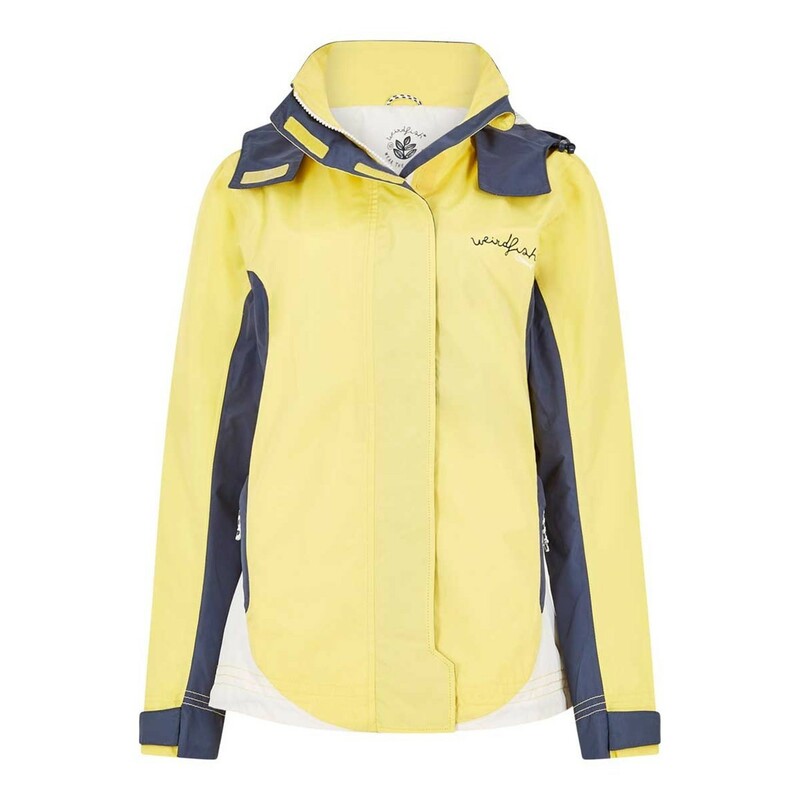 Make sure you're prepared for the unpredictable weather this season, with our skyline waterproof shell jacket. 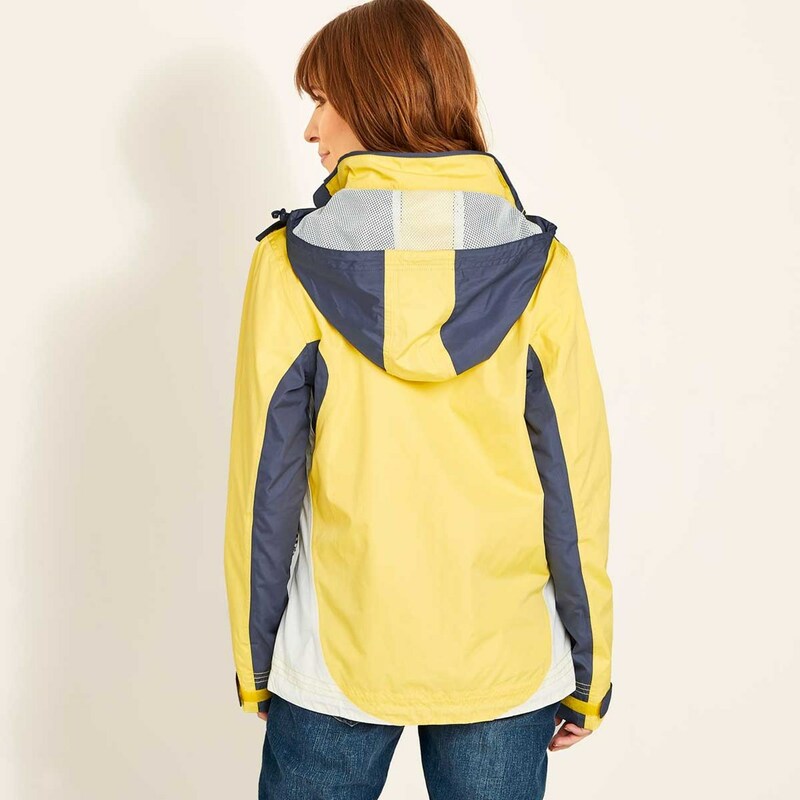 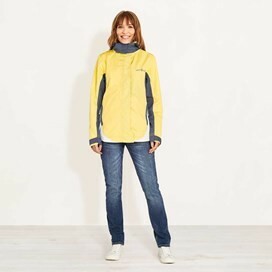 A clever, waterproof jacket, the skyline features a breathable coating and taped main seams, combining them with quirky styling throughout. 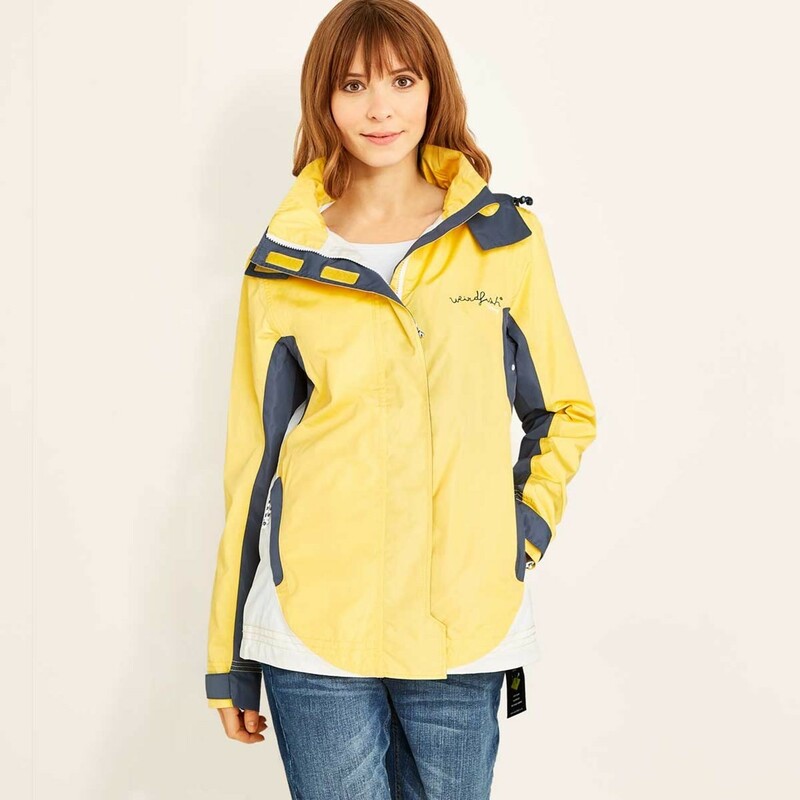 Don't let the rainy days stop you from enjoying your well earned weekend away, make the most of your time outdoors in style with our Skyline waterproof coat. 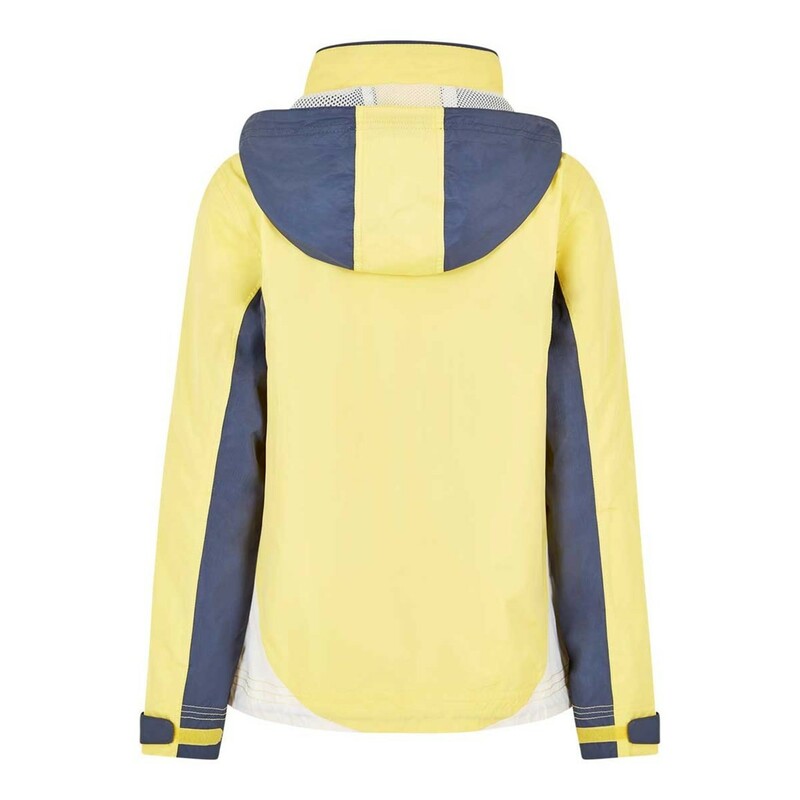 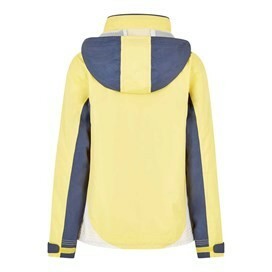 This practical, hard-wearing jacket will quickly become your go to jacket this season.